Took this picture at the foot of an apple tree in the garden. Looks like a nest is being constructed somewhere close by. 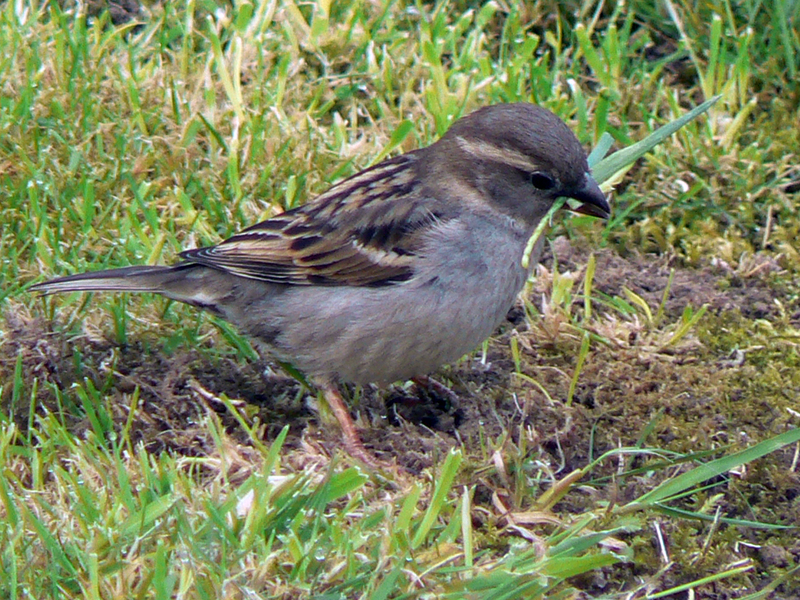 I have put this one down as a female house sparrow. 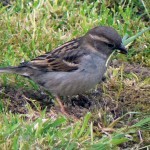 This entry was posted in Birds, Close Up, Nature and tagged Bird, House Sparrow on April 20, 2011 by admin.